I am so so so excited to kick off a new little series here on Practically Imperfect. 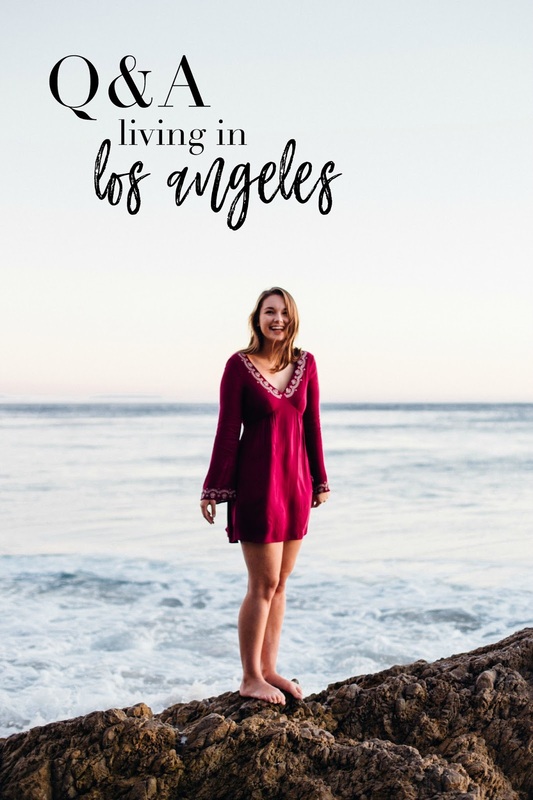 Over the years, I've gotten questions about living in LA, my favorite things to do, and places to see! I will be completely honest and say that LA isn't my favorite place to live in the world. 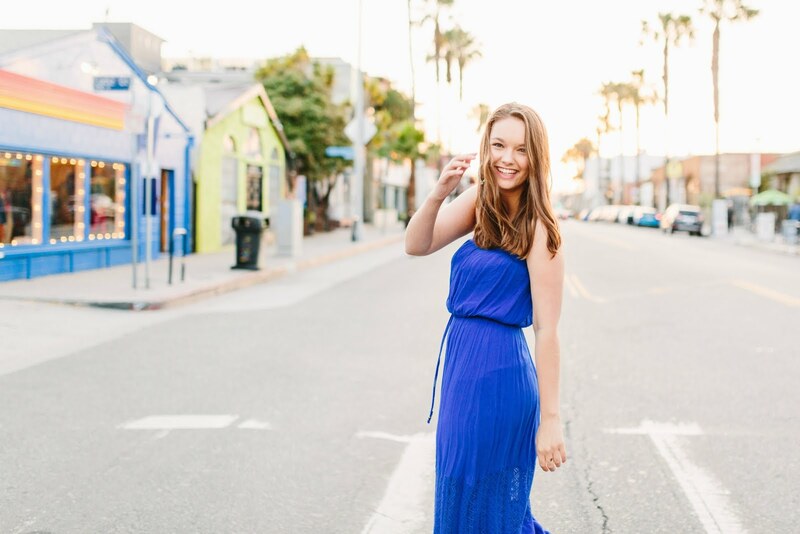 But as an actress and student at UCLA, there is no other place on earth that I could pursue both my academic and career dreams as full force as I can here in Los Angeles. And for that, I am thankful to this city. Plus there is no question that is one of the most incredible cities in terms of places to see, eat, and shop. There are always endless things to do and places to explore! If you live in Los Angeles, are visiting LA anytime soon, or have had questions about all things LA, get ready for answers! 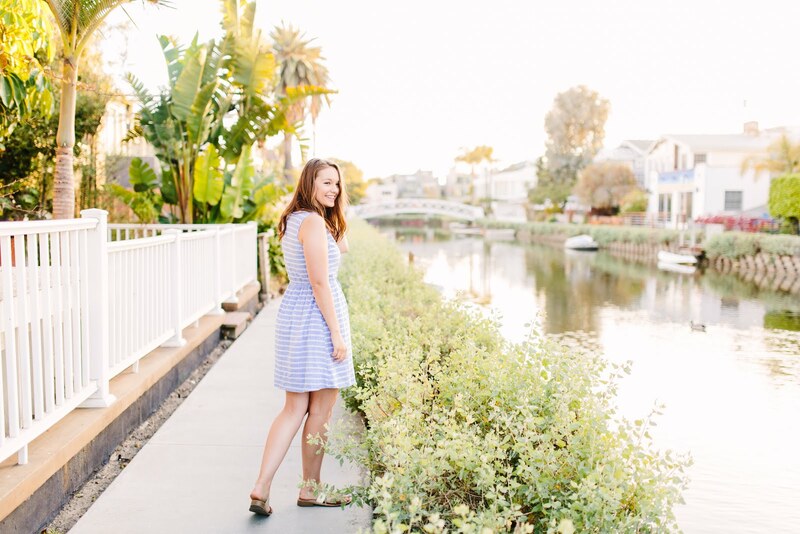 In today's Q&A I'll be sharing all my favorite restaurants, shops, and places to explore! Best Dessert: Lucky for you, I like to think of myself as a self proclaimed dessert expert! My favorites are Milk, Salt and Straw, Attitcus Pie Shop, and Pressed Freeze! Best Sushi: Katsuya is an LA staple, but I also recently went to Kiku on Larchmont and it was really fun and authentic! If you’re looking for something on the go, you have to hit up Sweet Fin poke bowls. 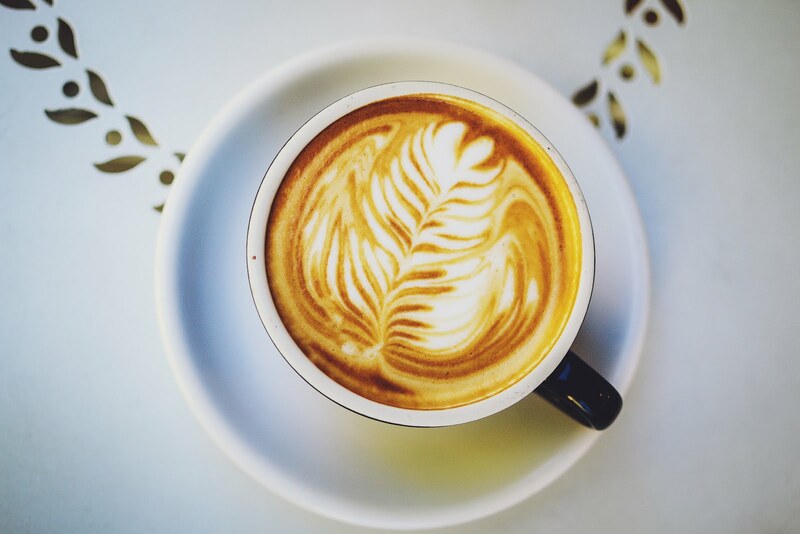 Best Coffee Shops: This is such a tough one because LA has seemingly endless amounts of coffee! Last year I was really into discovering the latest trendy LA coffee shops, but that got old really fast because I realized it was less about the good coffee and more about the fake try-hard vibes that are such a huge part of LA’s character. So if you’re looking for trendy places, I would definitely say Verve, Carerra Cafe, Blue Bottle, and Alfred! If you’re wanting a great experience + great coffee, my personal favorite is this place called Profetta right by my campus. 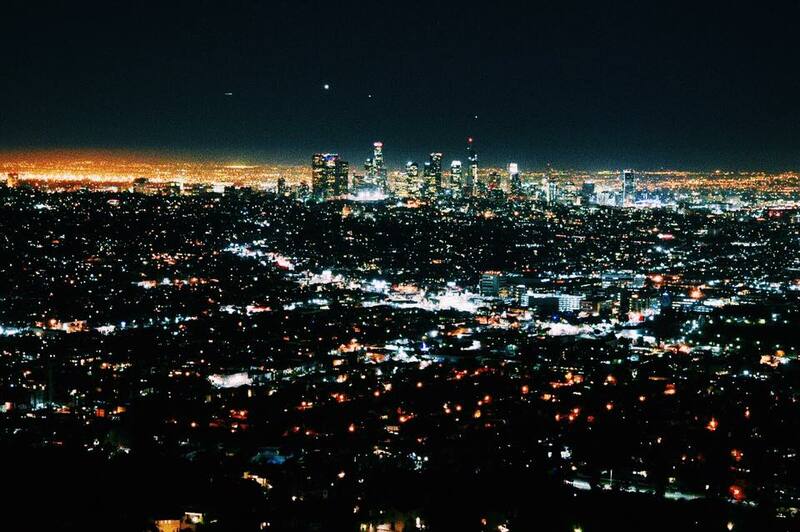 Best View: Definitely Griffith Observatory. If you want to feel like you’re straight out of La LA Land, head there at night for the most amazing sparkling city views. Best Hiking: You have to do the obligatory Hollywood Sign Hike. The sunrise is the best because it’s quiet and chilly. The foothills in Malibu are also absolutely beautiful and make you feel like you’re a thousand miles away from the busy city. Best time of year to visit: Ha. With a few exceptions, LA is pretty much 70 degrees and sunny year round. Anytime of year is great to visit! The Grove: It is basically the Disneyland of outdoor malls with Frank Sinatra music constantly playing, a trolly winding through the streets, and the most beautiful fountain right in the center. I spent a good portion of my childhood here, so I think I love The Grove for nostalgic reasons too. 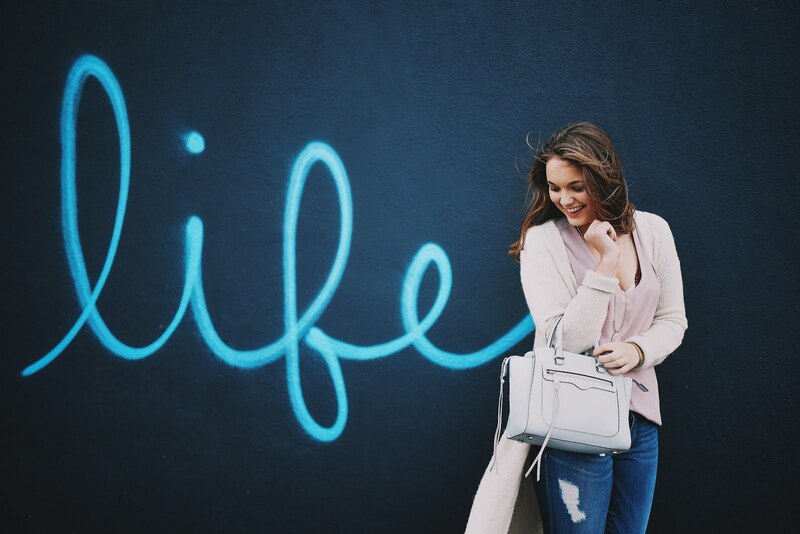 Melrose Avenue: Spending an afternoon strolling down the street, snapping photos in front of the famous murals, and shopping on Melrose is a quintessential Los Angeles thing to do. There are a fair share of expensive designer stores, but there is also a good selection of cool vintage shops including my favorite, Wasteland! 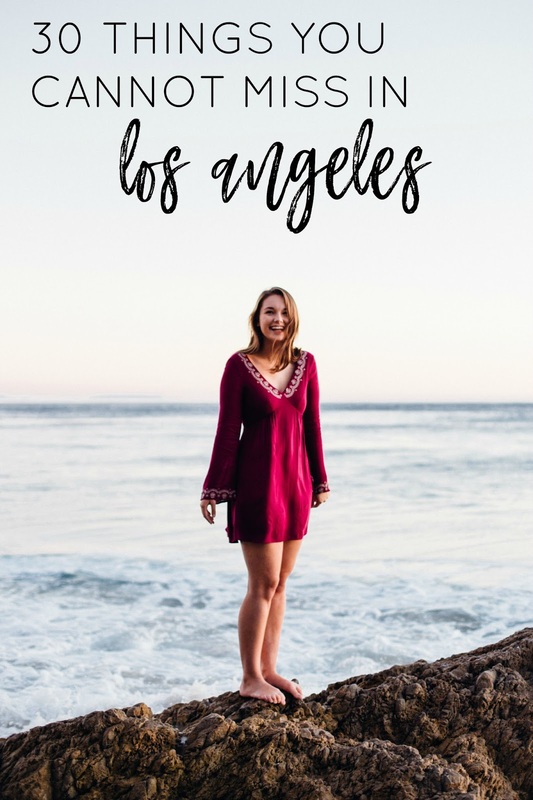 Downtown: When I interned in DTLA last spring, I fell in love with a whole new part of the city. I think it has a bad rep for being kind of sketchy, and don’t get me wrong, there are definitely ares you want to stay aware of, but just one street over you will find designer fashion houses, art galleries, or amazing restaurntats! My favorite spots include the Flower Market, Botegga Louie, and the Walt Disney Concert Hall. Best Hair Salon: The Parlour on 3rd St is my absolute favorite. I always walk out feeling like a million bucks. If you are just looking for a style, go to Drybar! I know it’s not just an LA thing, but it is my favorite! Favorite Nail Place: Cote on San Vincente. The coolest part about this place is that if it's a nice day outside, they have a patio with pedicure chairs so you can have a little spa day in the sunshine! So that is all for today’s LA Q&A! I hope this was helpful and if you have any questions that I didnt answer, please comment below and I will do my best to answer them! And check in soon for another Q&A post!